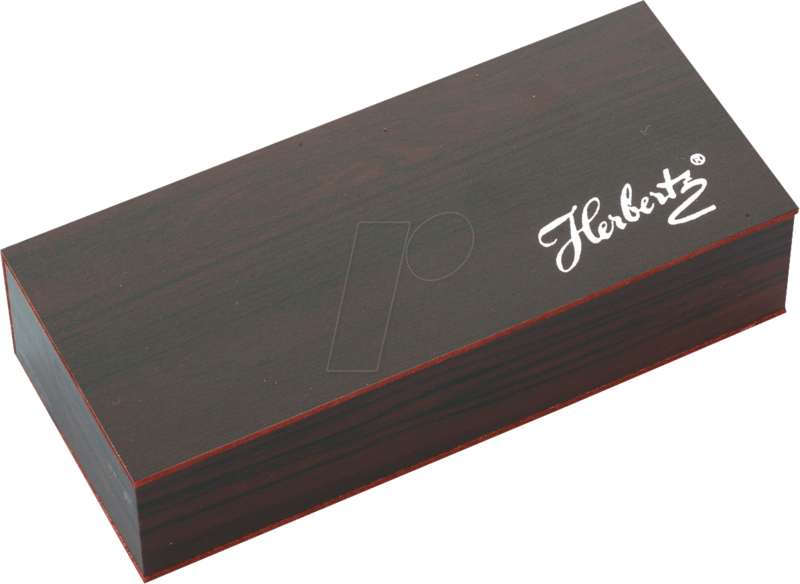 With an attractive stainless steel haft, finished with pakkawood inlay, this Herbertz pocket knife scores very well. 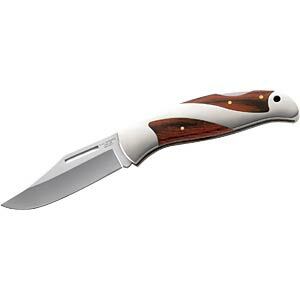 The stainless steel blade is made from proven AISI 420 steel and is locked with a back lock once opened. 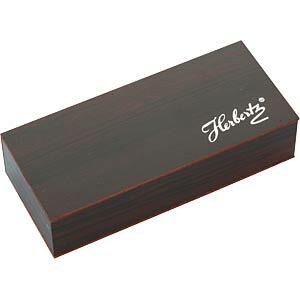 It comes in a gift box made of wood.